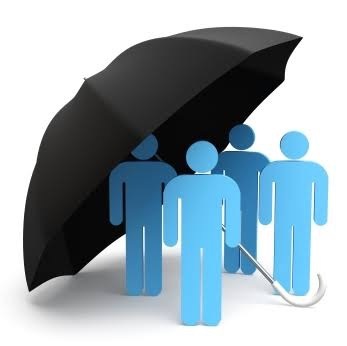 Only four states in the country are presently implementing the group life insurance policy for their employees, while 32 others are yet to comply with the policy. The states that have complied and are implementing are, Lagos; Niger; Osun and Rivers. According to the National Pension Commission (PenCom), stricter measures have been put in place to encourage remittance of pension contributions of employees and provisions of group life insurance for employees. The commission maintained that in line with its regulatory mandate, applications from 207 organizations seeking compliance approval were turned down due to non-remittance of pension contributions for the appropriate period and/or non-provision of Group Life Insurance Policy for their employees. PenCom noted that as at first quarter 2018, 28 states have enacted laws on Contributory Pension Scheme (CPS), while eight states were at the bill stage and one state is yet to commence the process of enacting a law to reform its pension system. PenCom noted that 12 out of the 36 states had commenced remittance of contributions into Retirement Savings Account (RSA) of their employees, while eight states have started funding their Retirement Benefits Bond Redemption Fund Accounts (RBBRFAs). The pension regulator maintained that a road map covering a period between 12 and 18 months has been developed for the engagement of Labour Unions; State Governments; State Employees and other stakeholders to positively influence state compliance.